Our favorite Ato met an internet star today. The Angry Video Game Nerd! Ato spent a few minutes with this fun guy and was able to get an interview with him. 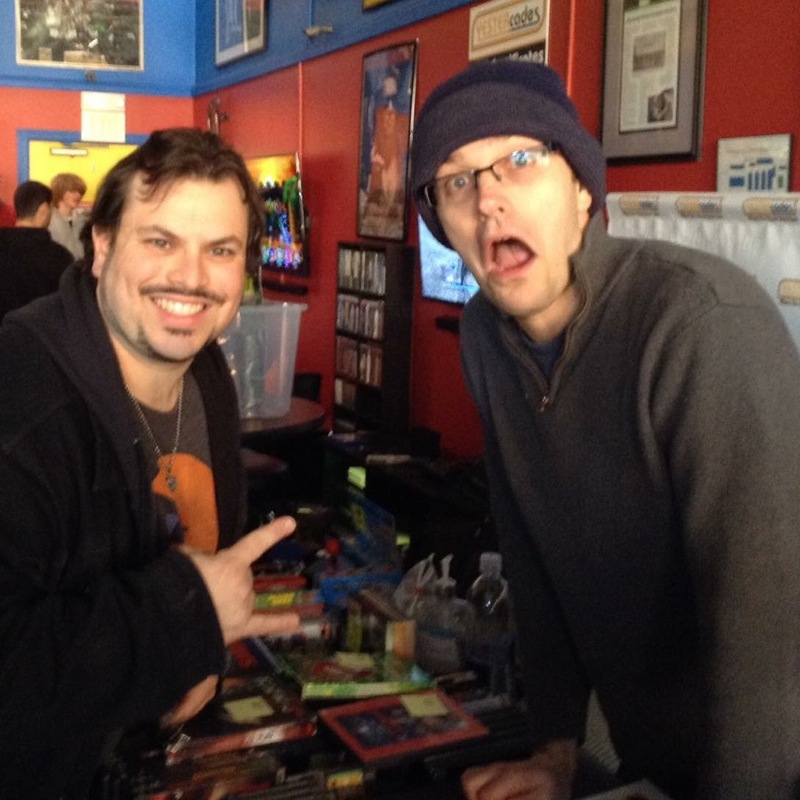 Look for Ato’s interview with The Angry Video Game Nerd, exclusively on Cos’ Blog, later this week.